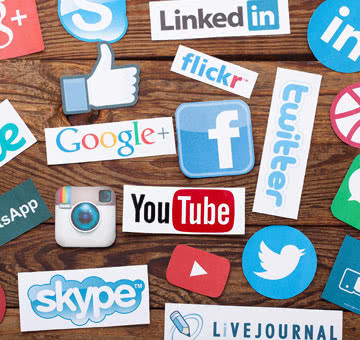 At Digital Standout, our dedicated team of digital strategists and creative minds converges to provide you with the tailored marketing strategy you need to build your brand and connect you to your customers. 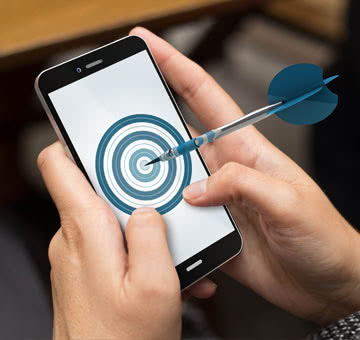 No matter what type of professional service or business you own, our utilization of the latest digital marketing, targeted advertising, SEO and web development services can help you stand out to your audience, whether it be in a hyper-local area or nationwide markets. Here at Digital Standout, we have built our company culture on a foundation of passion and diligent work. We believe communication and collaboration with our clients is paramount in order to design the marketing strategy that matches your vision and showcases your brand.